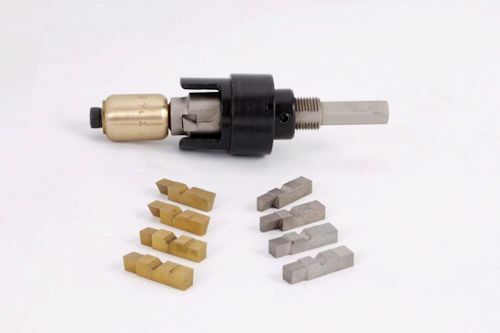 fc series, tube end facers for weld removal, Range from 1.1/2"" to 4.0" od. 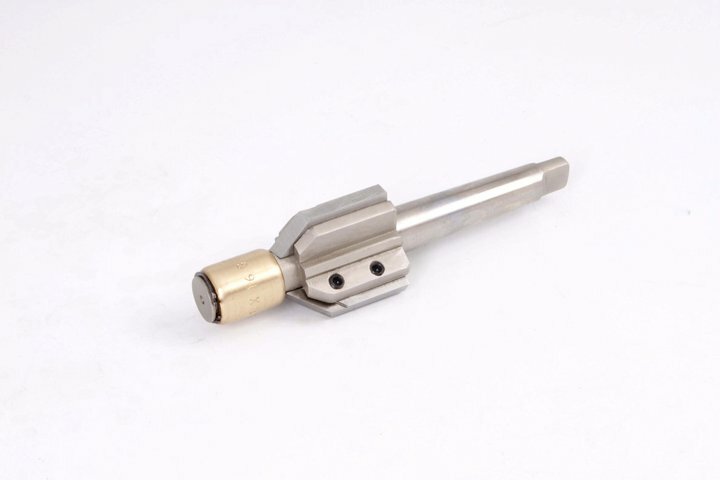 High speed production tool that can be configured for end facing as well as weld removal..
Three tool bits are coated with Titanium Nitride for long life. 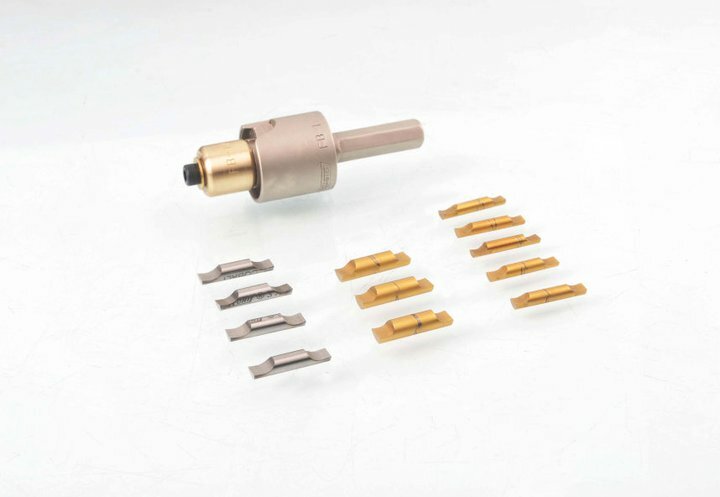 Spare cutting bits available, consult the pdf for all sizes. 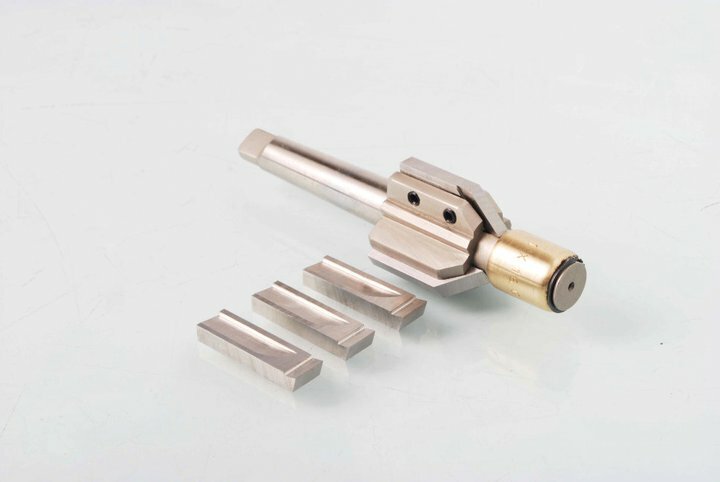 TEF Series Tube End Facers are the mainstay of tube end facing before the rolling of tube ends in a pressure vessel. 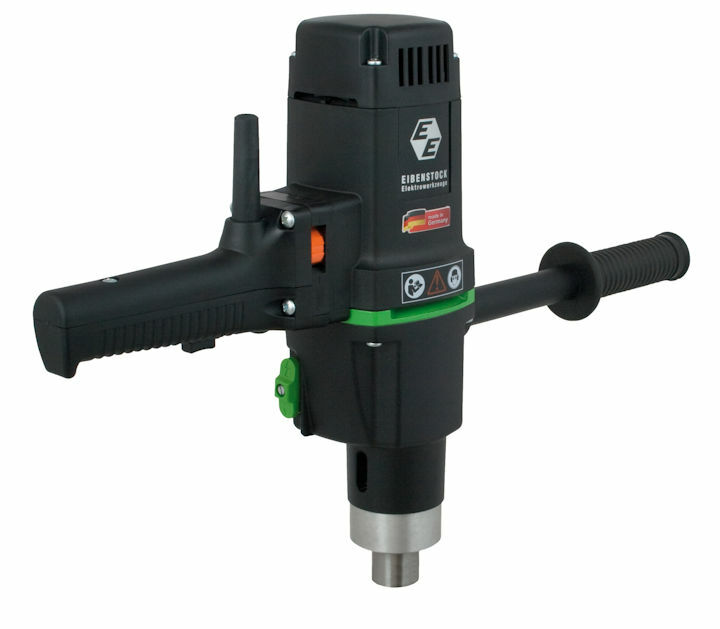 The tool can be adjusted to allow for consistent tube projections from the tube sheet. This is especially helpful when using the Powermaster Combination Beading Expander which requires an accurate tube projection.